Our development – and a majority of our production – takes place at our headquarters in Kvänum, Sweden. Kvänum is a rural town and many of our employees have a background in the grain industry. Some of them are even part-time farmers themselves, adding valuable personal experience and understanding of agricultural conditions to the process. 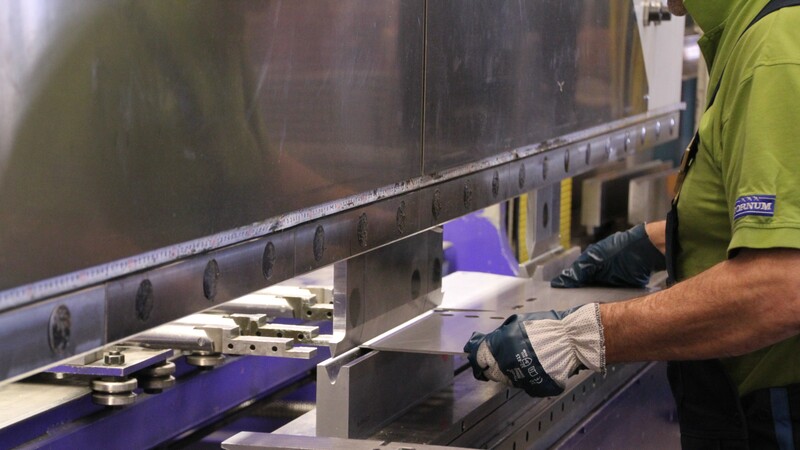 This gives us a head start when developing reliable and efficient facilities that meet the highest quality standards. Since 2004 Tornum is a part of the Volati group of industries, while Lidköpings Plåtteknik and Silokonsult are fully owned Tornum subsidiaries. With a focus on quality, we deliver products and systems to grain industries and farms all over the world. The grain industry places high demands on quality, accessibility and environmental issues. With these keywords in mind, Tornum develops and markets products well adapted to these needs, from small projects to complete turnkey installations. Our focus is on system solutions rather than products. we offer consultancy and project design services with a focus on system solutions rather than products. 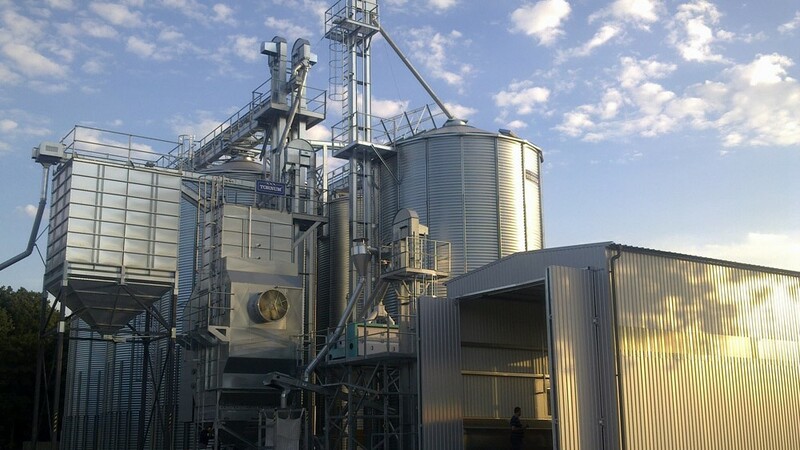 Supplying the agricultural industry with modern and efficient grain handling equipment has long been our core business. 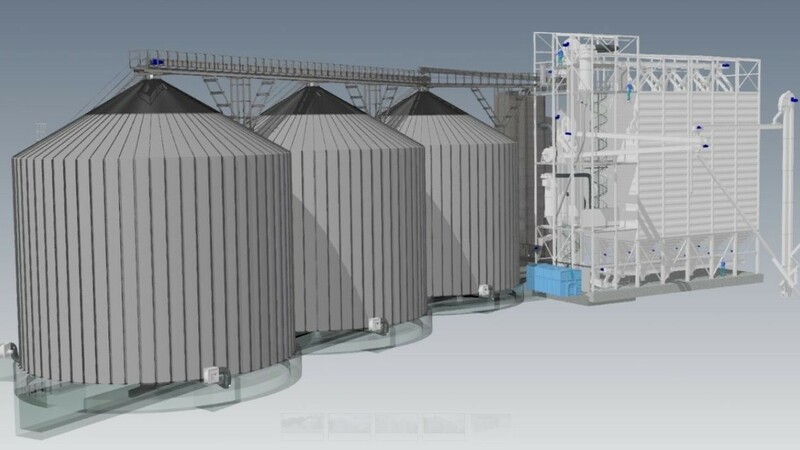 Thanks to a close cooperation with many European farmers, Tornum is at the forefront of developing the grain handling systems of tomorrow. Tornum was founded in 1989, but the technology behind our dryers goes as far back as 1965, when our founder launched the first generation of grain dryers on the international market under the Svegma brand name. Based on that technology we have constantly developed our products to meet and exceed the demands of modern farms and grain industries all over the world. 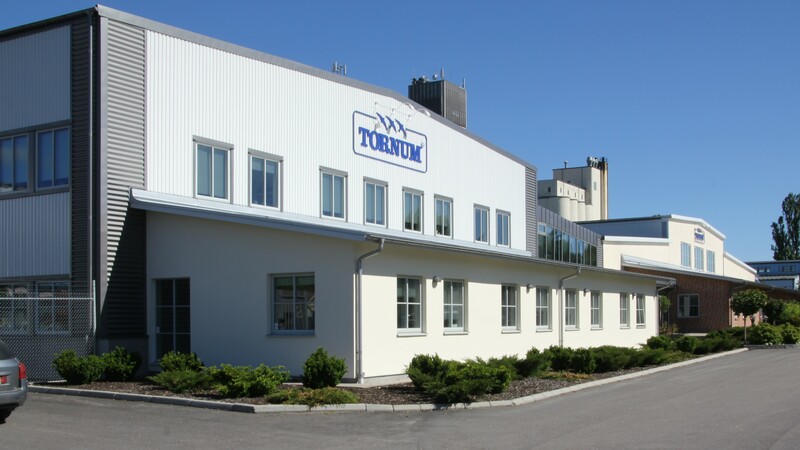 Adding competence areas such as project management, monitoring and assembly services, today’s Tornum is one of Europe’s leading suppliers of complete grain handling facilities. As an ever-expanding business, we are constantly looking for new employees in Sweden as well as in other European countries. Since we cover every stage of the process from development to final assembly on site, many different career opportunities are available. At our headquarters in Kvänum, Sweden, we can offer positions in finance, marketing, research & development, project management and production. At our subsidiaries, positions like sales staff, assembly technician, technical engineer come up from time to time. To fit in you should be a highly motivated person, preferably with some kind of agricultural background – we believe that a strong connection to our end users’ everyday life adds to the quality of our products and services. If you believe that you fit that description, please have a look at our current vacancies – or just drop us a spontaneous application letting us know what you have to offer, at info@tornum.se marked ”Application”. Silokonsult is a part of the Tornum group since 2017, offering project design services and mechanical equipment to the grain handling and food industries in Sweden and Norway. 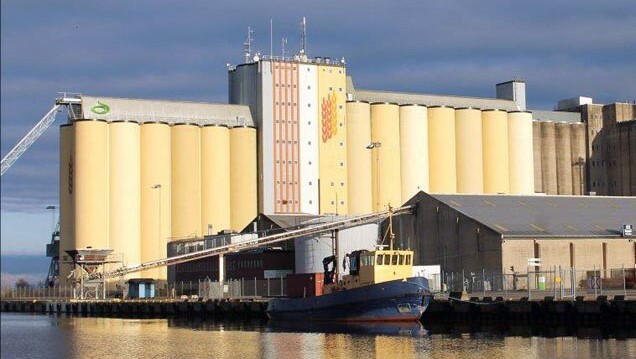 Lidköpings Plåtteknik is a part of the Tornum group since 2015, offering services like maintenance, construction and rebuilding of grain facilities. Years of experience have resulted in a strong position in the Swedish market. Volati is a Swedish industrial group that acquires companies with proven business models, leading market positions and strong cash flows at reasonable valuations, and develops these with an emphasis on long-term value creation. We are active owners who work closely with the business units’ management while, at the same time, nurturing the companies’ independence and local responsibility. By acting through the boards, contributing to strategy and inspiring change, Volati functions as a catalyst for development and expansion. 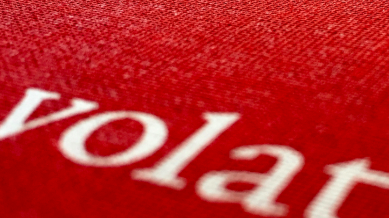 Volati applies a long-term ownership approach with no plans for divestment. This means that, together each company’s management, we can plan ahead based on the direction that we assess will maximise value creation and be the most long-term sustainable for the businesses.